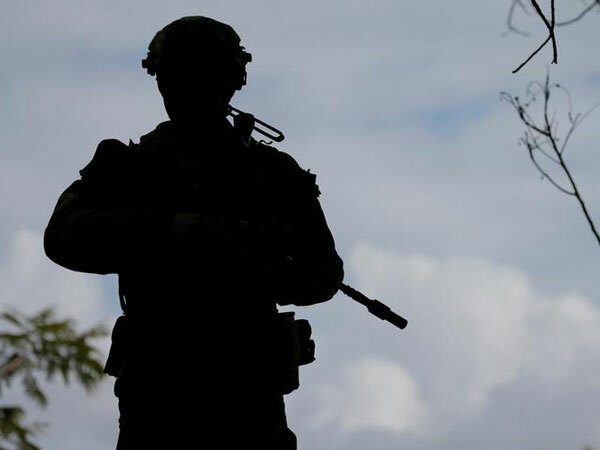 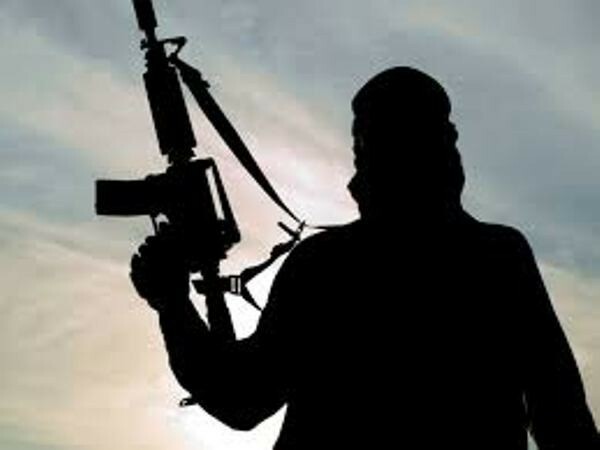 Pulwama (Jammu and Kashmir) [India], Apr 1 (ANI): An exchange of fire started between terrorists and security forces in Lassipora area of Pulwama district in Jammu and Kashmir in the early hours of Monday. 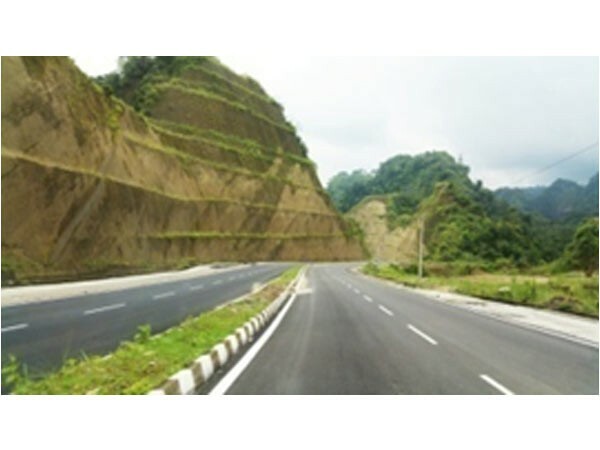 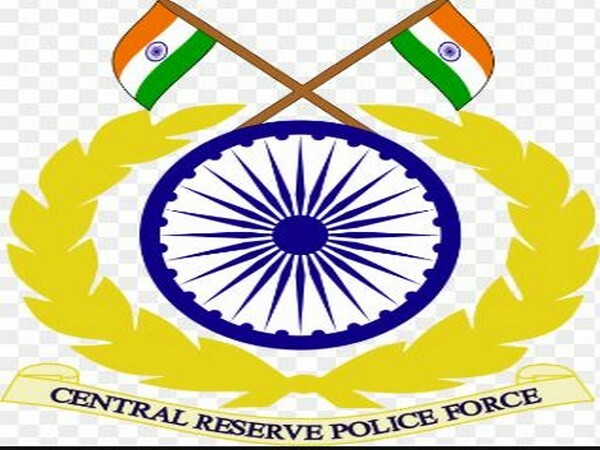 Bijapur (Chhattisgarh) [India], Mar 29 (ANI): Two Improvised Explosive Device (IEDs) were detected and destroyed by CRPF and District Force near Chhattisgarh Armed Force (CAF) Burji camp in Gangaloor police station area on Friday, said DIG anti naxal operations. 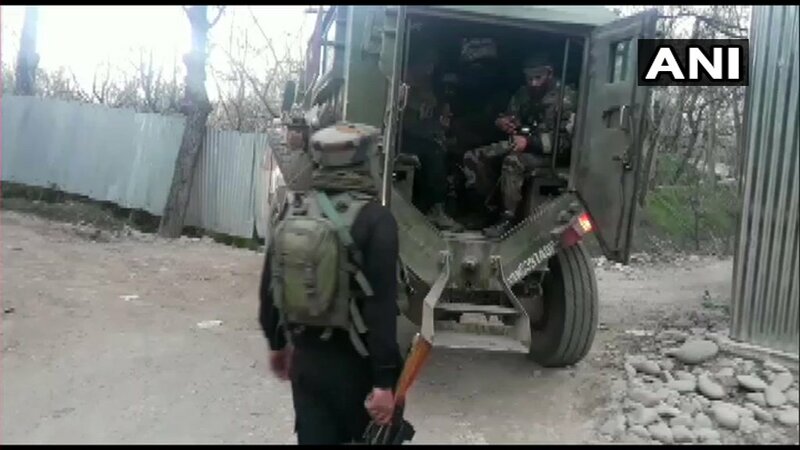 Budgam (Jammu and Kashmir) [India], Mar 29 (ANI): Two terrorists were killed on Friday in an encounter with security forces in Sustu village in Jammu and Kashmir's Budgam district, officials said.